Arkansas Sales Tax Holiday might not be happening anymore after this year. 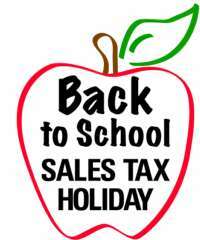 KARK news has reported that Arkansans could soon see their beloved Back-to-School Sales Tax Holiday vanish and be replaced by possibly an Arkansas sales tax credit. 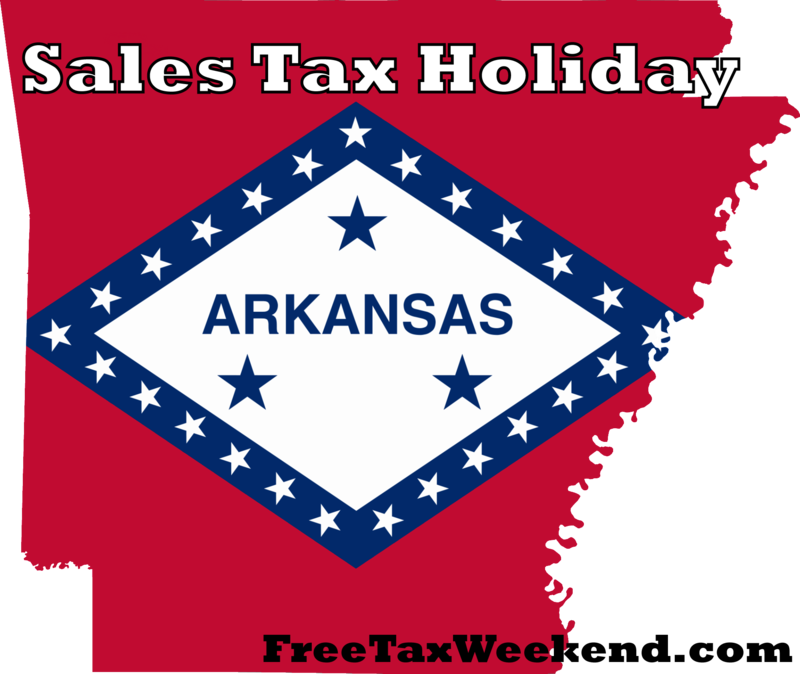 See the details on the Arkansas Sales Tax Holiday going away below. Arkansas Tax Free Weekend 2016 begins today! Iowa and Louisiana end today. 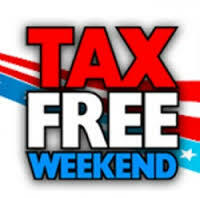 Today is the first day of the Arkansas Tax Free Weekend 2016. The event will go until tomorrow at midnight. 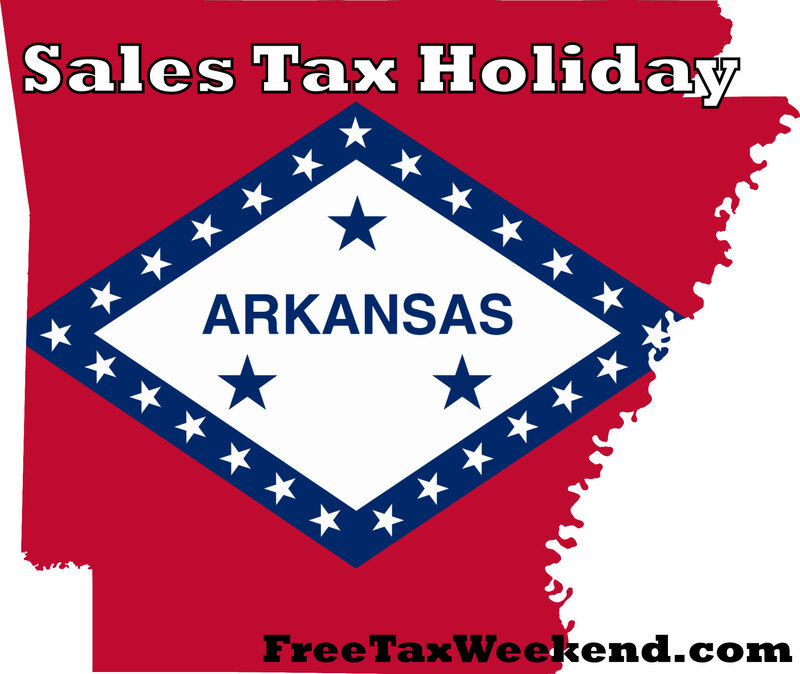 We have made a quick frequently asked questions area regarding the Arkansas Tax Free Weekend.